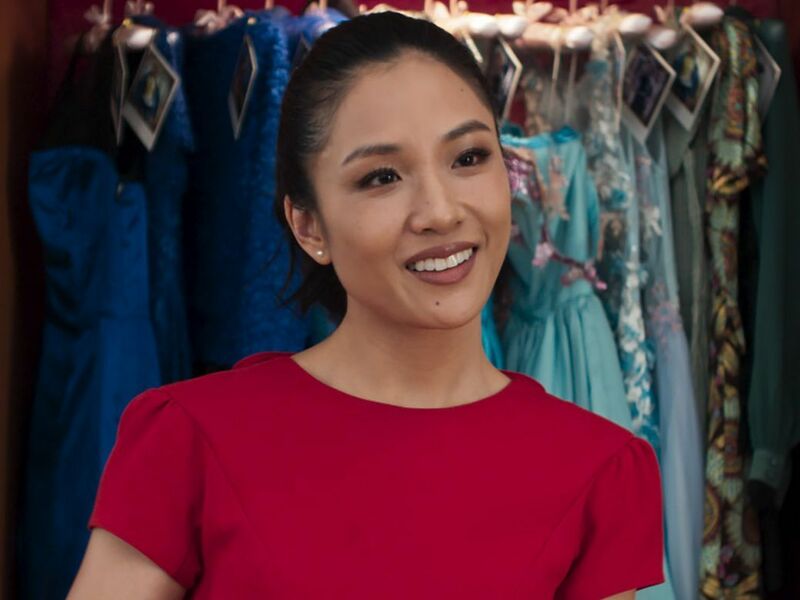 The breathtaking moment comes in the final act of Crazy Rich Asians, when Rachel Chu (Constance Wu) makes the tough decision to leave Singapore — and Nick Young (Henry Golding) — behind for good. The resulting musical montage, set to a simple Mandarin cover of Coldplay’s “Yellow,” is both saccharine and powerful; 19-year-old Katherine Ho‘s voice softly swells over the film’s emotional climax like a sweet declaration of love. For director Jon M. Chu, that statement wasn’t so much about Rachel and Nick; it was about self-love. In that moment, Chu proved that the word “yellow” — a loaded word for the Asian community, often said in a derogatory manner — could be beautiful. However, Coldplay initially turned down Chu’s request to use the song in the film. So the director tried a more personal approach in the form of a letter to bandmates Chris Martin, Guy Berryman, Jonny Buckland, and Will Champion, a tactic recently perfected by Lady Bird helmer Greta Gerwig. In the letter, which you can read in full over on THR.com, Chu’s “complicated relationship” with the color yellow is laid bare. Needless to say, within 24 hours of sending the letter, Coldplay approved Chu’s request, and movie magic was made. The Mandarin version of “Yellow,” which is called “Liu Xing” (shooting star or meteor), evokes the kind of cosmic love that resonated with Chu when he first heard the song. So it’s only fitting that the song is now a self-love anthem for a new generation, just how Chu intended.